These Weight Watchers points and Bojangles nutrition information can be used prior to your next visit to help you lose weight while eating out. By knowing the points, calories, fat or what ever you are tracking can keep you losing weight. 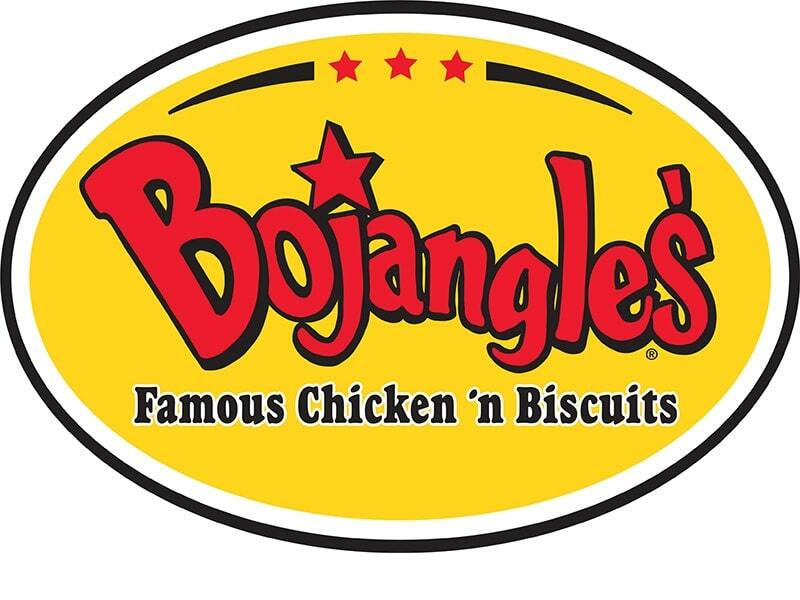 The Bojangles WW points are rounded to the nearest value. Use the values in the first column of points if you are following the new smart plan. If you are still following the original or plus plan, then use the next two columns. For non members who want to lose weight, use the Bojangles nutrition information to help you. You can count calories, total fat and even carbs. Additional nutritional values include saturated fat, fiber, protein and sugar. No matter what your dietary needs are, you are sure to find the information you need on this page. Find out more about Weight Watchers and how it rates compared to other plans. This is one weight loss program that has proven success over and over. Keep track of your points with this free downloadable spreadsheet. You can record the foods you eat as well as your activity points. Find out why walking can not only help you lose weight but help keep you fit and healthy.